It's the Parker vs Wiggins debate all over again. Sure thing vs the promising prospect. Edited by BleedPurple&Gold, May 20, 2015 - 07:22 AM. When was the last time a center averaged 30? not sure! Maybe I exaggerated a bit...I could see 20-28 ppg though. Shaq averaged between 25-30 ppg 10 times in his career I believe I heard that somewhere. I think Okafor will go between 15-20 ppg rookie season especially on a terrible team like LA or Minny. And both are looking to be great players. I really think in the end its going to be the same with Okafor and Towns. I don't think anyone should want to go all in on one player. Both are amazing prospects and are probably going to do great things in the NBA. 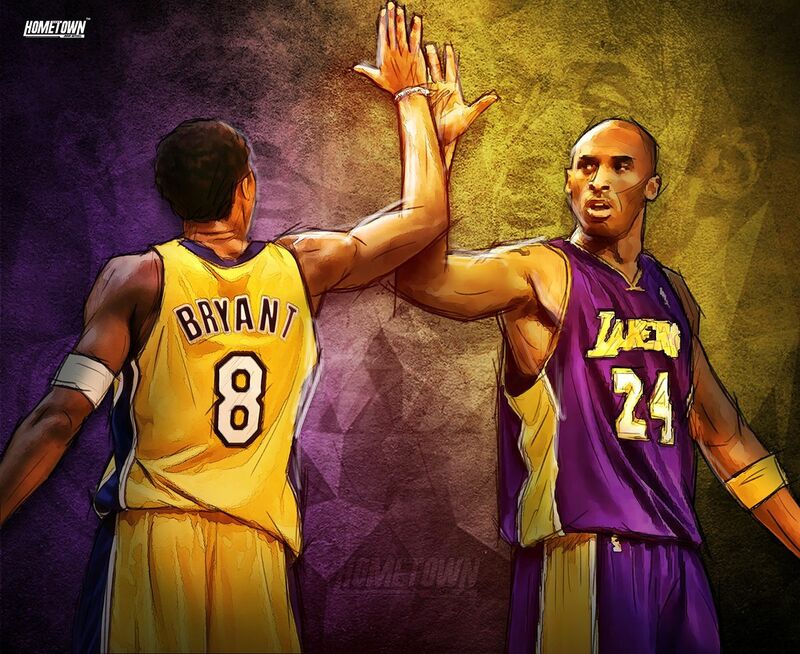 Either way lakers don't get to decide and maybe its for the best. Less pressure on the FO. I think its a little different. Imo, Wiggins is better than Towns and Okafor is better than Parker. The gap is closer between Towns and Okafor than it was Wiggins and Parker. Also, if it wasn't for injury Embiid probably goes before both. Edited by kidpolean, May 20, 2015 - 07:31 AM. Shaq is great and all but one of the main reason he was so dominant was because of his size. He isn't going to teach Okafor to be 7'0 and 300lbs. Id rather have Kareem work with one of the big guys. It's a tough debate. Basically it is a great defender with a excellent upside versus a wonderful low post player, with incredible moves. Both will have a big impact in NBA. We should be happy to have the opportunity to pick one of them. It will definitely enhance our game next year. Probably neither 3 tbh. Hard for a big man to win ROY. If they let Randle be in it then I would guess him. My main gripe is that the role of a traditional center is no longer the end all be all in the NBA. The majority of teams are using dudes that can run, defend, rebound, etc. I like Towns a bit more because I think he fits better in the NBA, as currently constructed. He also has a better tendency to make his free throws which is huge. The problem I have with drafting any center is that it may take a few years to develop him, and if that happens, how are the Lakers supposed to focus on Andrew Bynum's return to the Lakers? I still wonder about the value in getting a Russel type player and attempting to improve the 4/5 position through free agency. Then again, who am I kidding? Sacre is in the wings ready to be the best defending center ever. i mean we are debating about the biggest talent of the summer coming to the nba ? wow and the great thing is that one of them will be a major factor for our franchises future. amazing feeling! Okafor or Randle would be my guess for ROY. I could see Mudiay sneeking in there as well. Randle is not eligible since he played minutes in regular season. He will be in his sophomore year. that's supposed to be the rule but id be willing to be that if he had a good enough year the NBA would consider an exception for him.